Freight forwarding is not an easy task. It involves ensuring that cargo is delivered to buyers at the required place, right costs and in an exact original condition. Companies dealing with multi-national and international import and exports are using freight forwarding services. Freight forwarders, on the other hand, are the people in between clients and transport services. The role of a freight forwarder is to deal with the movement of goods from end to end on behalf of the cargo owners. With a pool of freight forwarders in the logistics industry, how do you choose one to handle your freight forwarding needs? Here are a few tips you can use in choosing a freight forwarder. This could also mean that your freight forwarder helps you avoid or lessen problems arising in customs, warehouse and routing to ensure your international shipping runs smoothly. It is also important to note that the freight forwarder should have capability certifications. Back office offshoring solutions freight operators are Cargowise one certified, highly trained and experienced. Take a look at the services offered by the freight forwarder. As an industry, you need to look for a freight forwarder who can deliver services that you need. The freight operator should be able to manage both air and sea exports and imports as well as rail and trucking for the shipping of your goods. Total back office solutions offer offshoring back office data entry solutions for all your freight forwarding and logistics needs. Also, a good freight forwarder has good reviews and recommendations. Word of mouth is way effective than other forms of advertisement. If people say good things about the certain product or service, we feel confident about trying it on our own. Same goes to freight forwarders — if you do not hear good testimonials about the service, then that’s a clear sign. Freight forwarding is not just a growing business but a complicated one. 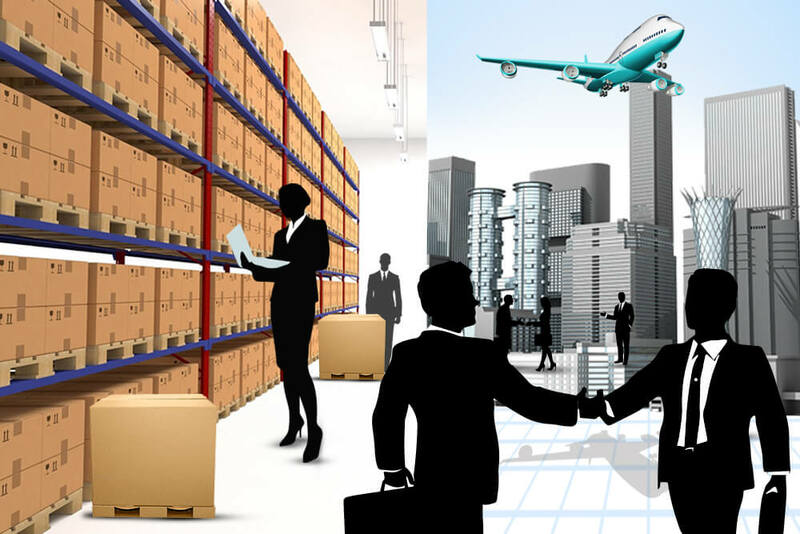 You will definitely need the help of expert, experienced and highly skilled operators, and these tips will surely help you find the freight forwarders that will address all your freight forwarding needs.